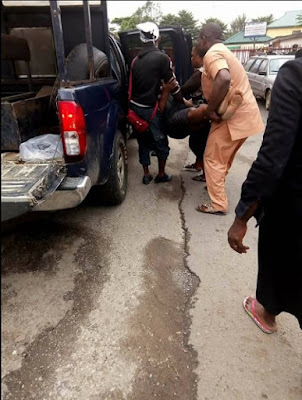 There was pandemonium in Owerri after some female members of the Indigenous People of Biafra (IPOB) were rushed to the hospital during their arraignment on Monday at the Owerri Magistrate court, Imo state after fainting. Another woman who is said to be pregnant, was also rushed to the hospital in a police vehicle during the arraignment. 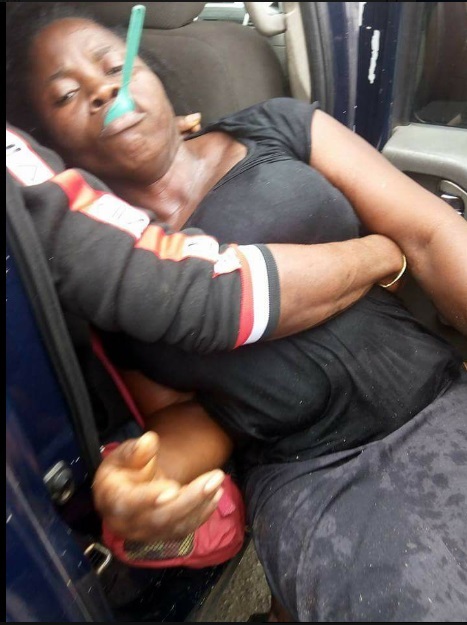 The women were arrested on 17th Of August 2018, during a protest in Owerri, while demanding the whereabouts of the missing IPOB leader, Nnamdi Kalu and a referendum for an Independent state of Biafra by the Federal Government.